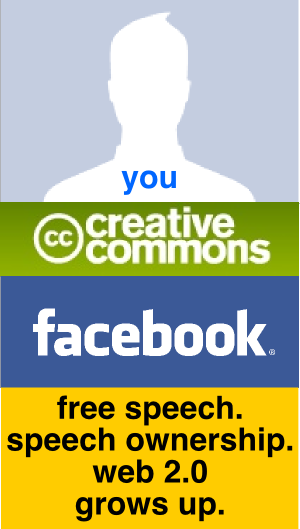 Facebook: Free Speech. 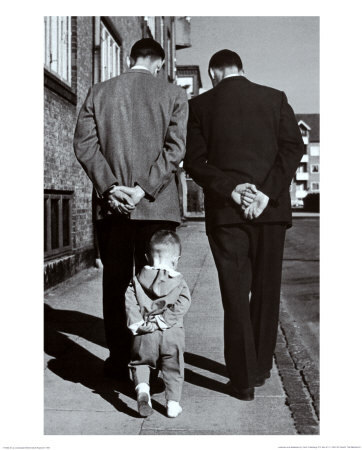 Speech Ownership. Web 2.0 Grows Up. 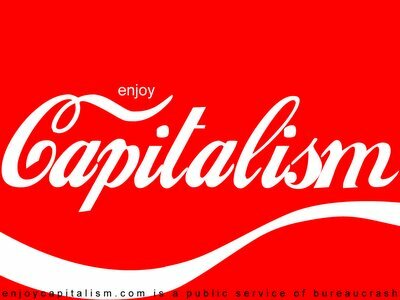 About a month ago Facebook made nasty little foray into the realm of Total Evil, where they decided to non-announce a change to their Terms of Service declaring all content on the site Facebook property with all rights pertaining thereto. 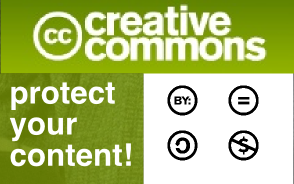 In response, Facebook members are beginning to seriously discuss the need for Creative Commons content protection as an intrinsic part of the Facebook Principles and the Facebook Terms of Service. 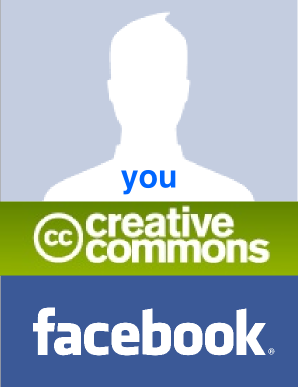 Not only that, there is discussion of introducing an app into Facebook allowing every user to set up a default Creative Commons license as well as the option to modify the Creative Commons licence used for any specific content. 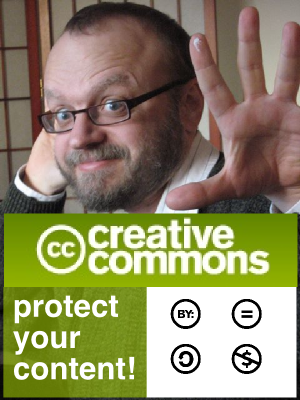 Personally, I think that the entire Web 2.0 should be put on alert for an automated global personal content protection standard using Creative Commons as the foundation.